provides in home meal preparation by caring professionals who rival personal chefs. From Our Generation to Yours! 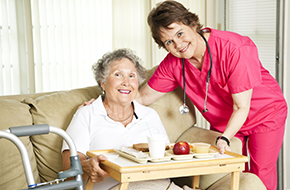 At Quality Homecare, we take pride in being the leader of senior in home care services in the Pocatello, ID area. We provide a staff of highly trained and compassionate caregivers throughout the community, offering services that will give family members peace of mind that their loved one is cared for. Our elder care plans are created for each family and each unique situation, because we believe there is no one-size-fits-all answer to a person’s individual needs. We understand that making the decision to obtain home care is never an easy one. 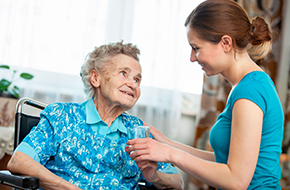 You want to make sure the senior receiving care is provided with professional services by a licensed caregiver with a clean background and a strong reputation for compassion. 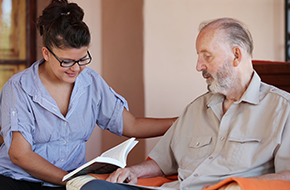 You are well within your rights to ask for these and other qualifications when you are choosing a caregiver, and at Quality Homecare of Pocatello, ID, we will always answer you truthfully to help you decide on the best options for home care or respite care. Call Quality Homecare of Pocatello, ID today to speak with a home care coordinator who will design a customized care plan for the senior in your life. We will focus on the abilities and emotional wellness of your loved one to ensure that our care helps you and your family to have a full, comfortable life.